TripAdvisor published its annual ratings Travelers’ Choice. 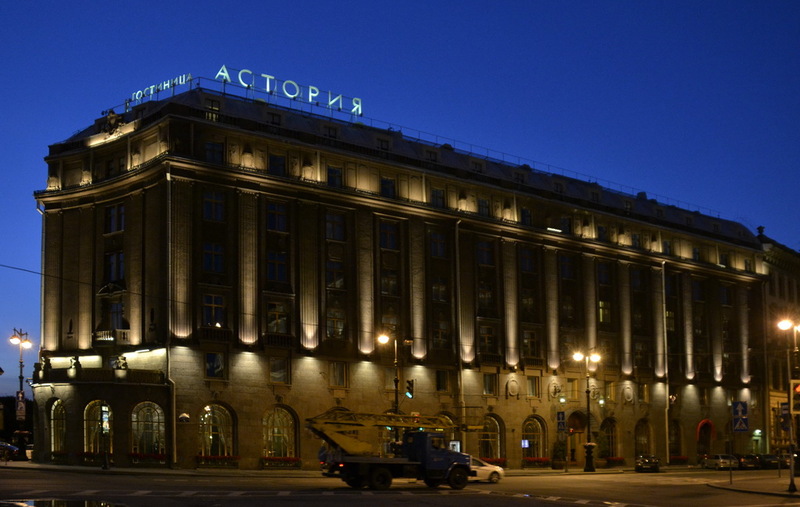 The lists of top Russian hotels by different criteria (http://www.tripadvisor.com/TravelersChoice-Hotels-cTop-g294459) are dominated by St. Petersburg means of accommodation. The TripAdvisor ratings are based on travelers’ reviews which gives the rankings much reliability and credibility. We extracted and listed the best St. Petersburg hotels which were included by the readers in TopAdvisors’ different Russia top lists. Thus, we could say that below you’ll find unofficial ratings of the best hotels of the city. We would pay special attention to the fact that Russia top-10 contains six (!) 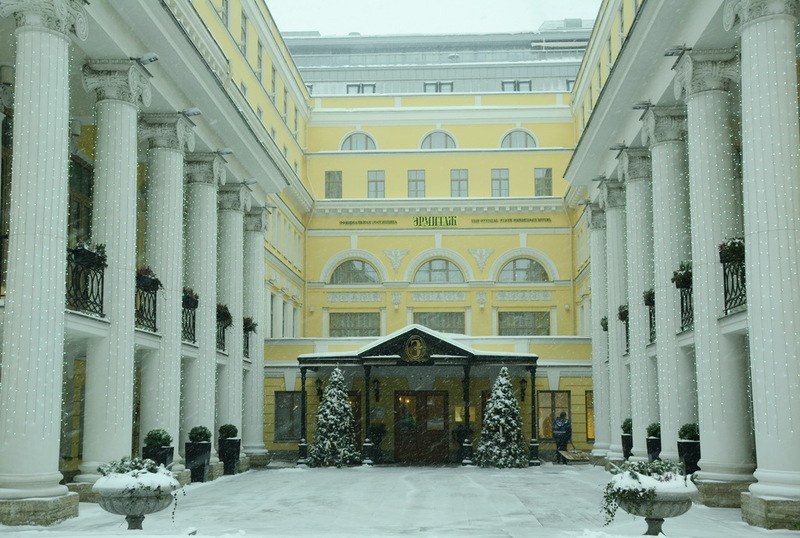 hotels from St. Petersburg (and four more from Moscow). 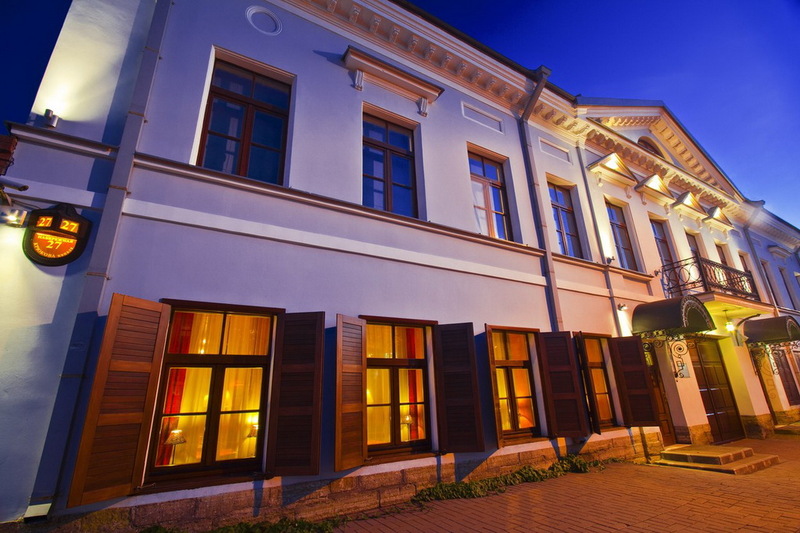 The top-10 small hotels also contains 6 hotels from St. Petersburg. What does it mean? The city’s hospitality industry is just number one in the country. An overview of the local accommodation scene read here. Many hotels were included in a few ratings which is, of course, not surprising. The figure on the right in brackets is the position held by the hotel in the national rating. Address: 14, Moyka river embankment. P.S. 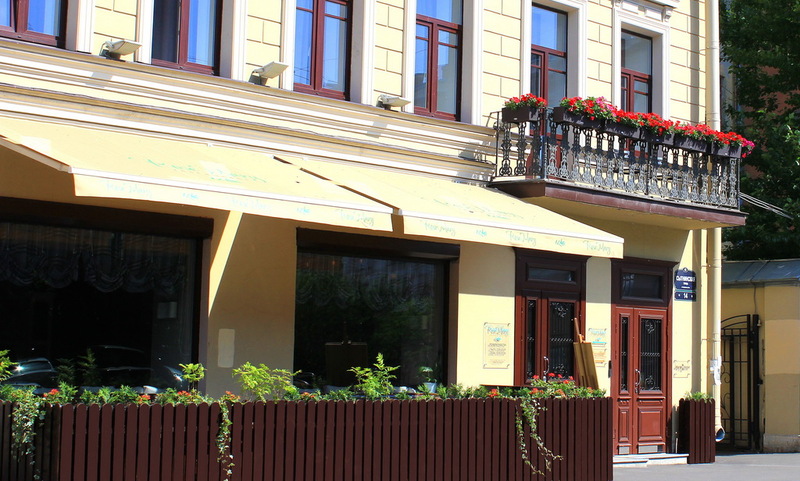 Read also our post about hotels near St. Petersburg Pulkovo airport.